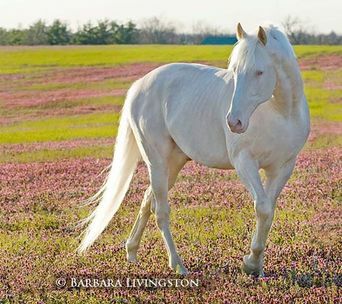 Every now and then, a horse person comes across that one special sport horse. 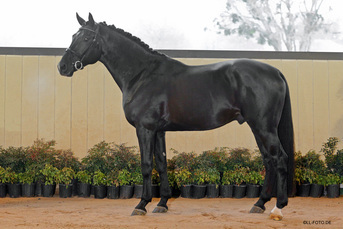 Outstanding personality, great gaits, and conformationally correct. Athletic ability thrives with the perfect Horse/Rider pair, and every now and again that perfect pairing results in a team that can take on the world. 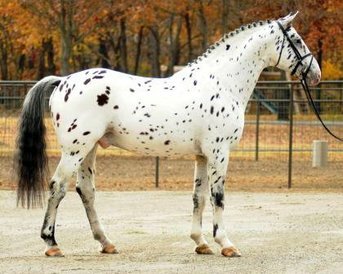 We've got the warmblood stallion to make that dream come true for you. 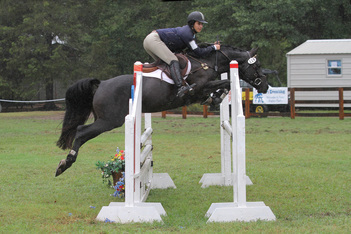 Here at Avalon we know just how hard it is to find the perfect horse. 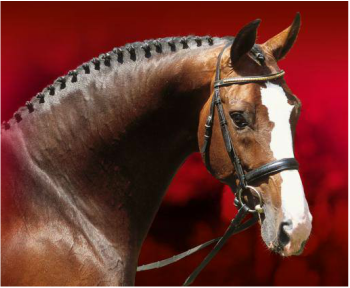 That's why when we find a warmblood stallion we're willing to share with others, it means he's really special! We know how important the relationship between you and your equine athlete really is! Avalon Equine welcomes you to take a look at the boys who've made it to our "A" list. 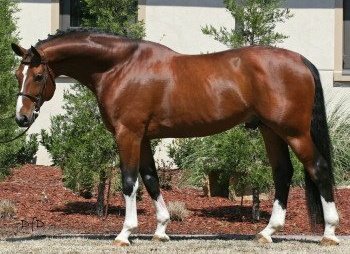 We've got a warmblood stallion with the pedigree, show experience, and more than just a few successful offspring to prove they just may be the perfect match for your mare. They've proven themselves in every aspect, and even more so in the hearts of those who've chosen them to sire their next champions!